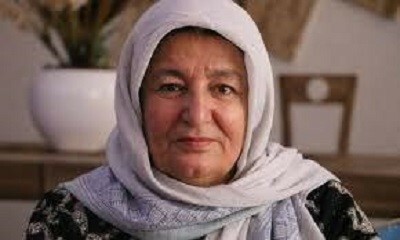 Masouda Karokhi is the daughter of Mohammad Musa Karokhi, and was born in 1961 in Karokh district of Herat province. Ms. Karokhi received her primary education in Gawharshad school and high school in Herat National School. She has obtained 14th grade certificate from Teacher Training Collage of the province. She has a shining background in social and cultural works. During Taliban era, Ms. Karokhi had taught underprivileged children in her home and after that she started her teaching journey in one of the schools in Herat province. In addition to teaching, she contributed in civil activities as a part time job. Her activities and active contributions to social and voluntary works led Ms. Karokhi to participate in one-month leadership program in United States. Her other experience includes, participation in Constitutional Loya Jirga, being member of Women Development Center of Herat province and the Women affairs director for National and civil participation society. It is the second time that Ms. Karokhi entered House of Representatives. In the previous term, she served in Woman Affairs’, Civil Society and Human Rights Committees of Parliament. She is an ethnic Pashtun from and doesn’t have membership of political parties. Karam-uddin Reza Zada, son of Mullah Fazlul Haq was born in 1970 in Cheberghan city of Ghor province. Mr. Reza Zada graduated from Sultan Alauddin Ghori High School and in 2014 he earned his Bachelor Degree in Law and International Relations. His work experience includes, participation in front lines of Jihad and Resistance, Director of Documents and Communications of Ghor Province, Public Welfares Manager of the province, deputy governor of Ghor province from 2004 to 2010. 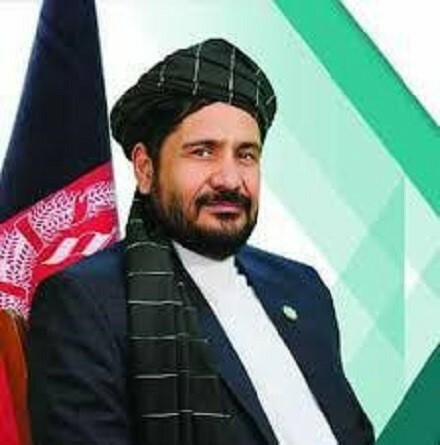 In 16th round of parliament he served as lawmaker of Ghor province and it is the second time that he entered the House of Representatives. “The best way to serve people and to do things in different arenas is representing people in the parliament, and I can raise the voice of people to authorities,” Mr. Reza Zada told Reporterly about his motivation of entering parliament. Karam-uddin Reza Zada is an ethnic Tajik. He doesn’t hold membership of any political parties. 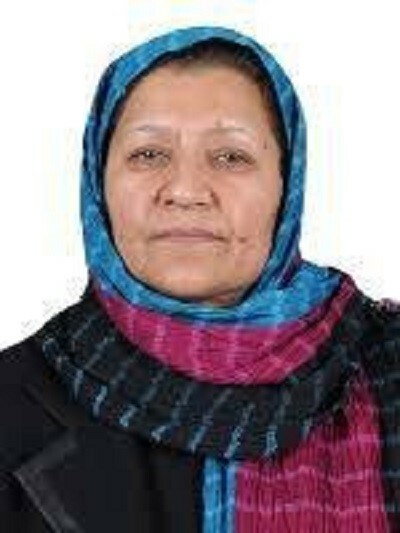 Ms. Niazai obtained her bachelor’s degree in 1990 from the science faculty of Kabul University. Two years ago, she earned her master’s degree in law and commerce from Tajikistan. Ms. Niazai has an inspiring background in teaching and other fields. She has worked as teacher and head of mathematics and physics department in Sultan Razia high school and Fatima Balkhi school. Her experience also includes mathematics and physics teaching at Samanian school in Dushanbe city, director at Balkh Women Affairs Directorate, in charge of unity and solidarity of Afghan refugee women in Dushanbe, Tajikistan, and participation in Constitutionnel Loya Jirga. She has served in 15th, 16th and 17th rounds of parliament. It is the third time that Ms. Niazai won a seat in Afghan House of Representatives. In 15th and 16th rounds of parliament, Ms. Niazai served as member of Education and Higher Education of House. Saifora Niazai is an ethnic Tajik and doesn’t have membership of any political party. Mr. Naseri has studied elementary school in Daykundi, secondary school in Kandahar province and 12th grade in Al-Biruni school of Sayed Mohammad. He has earned his bachelor’s degree in law from Bakhtar University. Sayed Mohammad Daud Naseri is an ethnic Sayed. 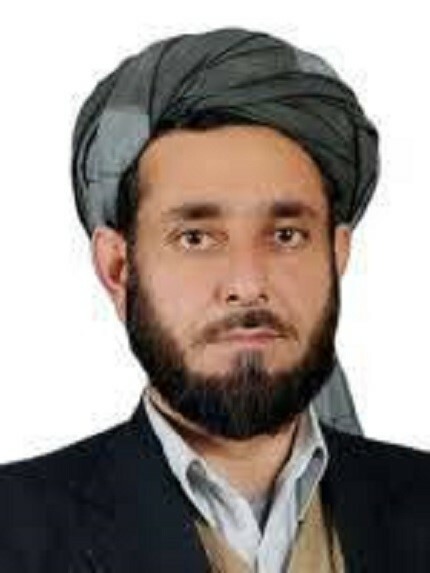 He has membership of National Islamic Front of Afghanistan (Mahaz e Milli Islami Party of Afghanistan). He has been active in political activities. After his father’s demise, he became the elder of his community. He has served as a senator from 2006 to 2010 and worked in legislation and peace. It is the second time that Mr. Naseri secured a seat in House of Representatives and in the previous term he served in Complaints Committee of Parliament.